It was kind of “hide and seek” with EA’s upcoming The Godfather II, but starting today we have the final release date from the company itself and we’re sure they’ll stick to it this time. So, all of you who plan to become virtual Dons and build your crime family, you’ll get your change on April 10 this year. Which can be translated as “pretty soon”. 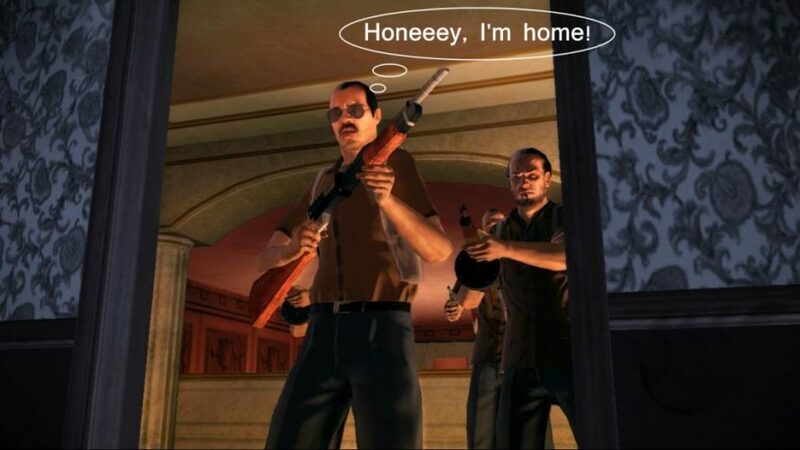 As a Don in the Corleone family, The Godfather II allows players to carve out their own story of deception, betrayal, and conquest in a 1960’s organized crime world. Interacting closely with major characters, your story will interweave with many of the key events from the film, such as the meeting of the Don’s in Cuba, blackmailing Senator Geary, and the Senate investigation of organized crime. Players will have to invest in their family, manage their business, and reach out to corrupt officials – all of which is done through the revolutionary Don’s View. The Don’s View is a 3D representation of the player’s criminal empire; it allows them to coordinate their strategy, plan hits on rival made men, attack enemy rackets, and much more. By letting players call the shots, The Godfather II delivers the ultimate organized crime experience – or at least that’s what Electronic Arts promise!